Adapted from Cultural Anthropology, 2nd ed. Miller, Barbara D. Boston:Allyn and Bacon, 2002, p. 156, who, in turn adapted it from Ronald C. Simons and Charles C. Hughes, eds., The Culture-Bound Syndromes: Folk Illnesses of Psychiatric and Anthropological Interest, Boston, D. Reidel, 1985: 91-110. Bakker, M. J., van Dijk, J. G., Pramono, A., Sutarni, S. and Tijssen, M. A.J. (2013), Latah: An Indonesian startle syndrome. Mov. Disord., 28: 370–379. doi: 10.1002/mds.25280. Simons, Ronald C. Boo! : Culture, Experience, and the Startle Reflex (series in Affective Science). Oxford University Press, 1996. "The startle reflex provides a revealing model for examining the ways in which evolved neurophysiology shapes personal experience and patterns of recurrent social interaction. In the most diverse cultural contexts, in societies widely separated by time and space, the inescapable physiology of the reflex both shapes the experience of startle and biases the social usages to which the reflex is put. 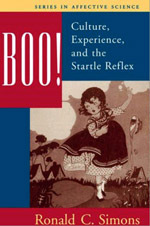 This book describes ways in which the startle reflex is experienced, culturally elaborated, and socially used in a wide variety of times and places. It offers explanations both for the patterned commonalities found across cultural settings and for the differences engendered by diverse social environments. Boo! will intrigue readers in fields such as psychological anthropology, medical anthropology, general cultural anthropology, social psychology, cross-cultural psychiatry, evolutionary psychology, and human ethology. Simons, Ronald C. Introduction to Culture-Bound Syndromes, Psychiatric Times, Vol. 18 No. 11, 01 November 2001. 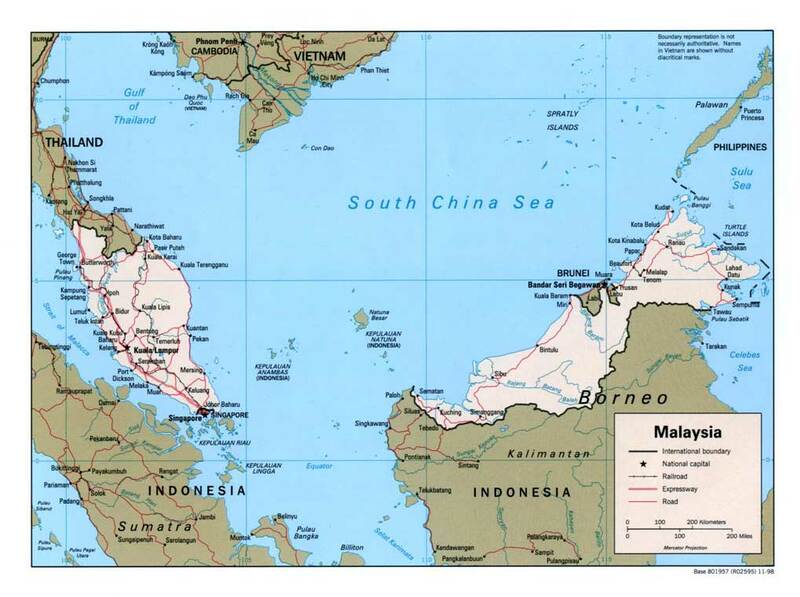 Winzeler, Robert L. Latah in Southeast Asia: The History and Ethnography of a Culture-bound Syndrome. (Publications of the Society for Psychological Anthropology) Cambridge, England: Cambridge University Press, 1995. Winzeler, Robert L. (1984, April). The Study of Malayan Latah [Electronic version]. Indonesia, 77-104.